The Florida Association of Mortgage Professionals was founded in 1960 and presently has over 1,200 members and 6 chapters located statewide. The Florida Association of Mortgage Professionals mission is to promote and advance the common business interests of Florida's mortgage professionals through education, advocacy, technology and ethical practice. When you become a member of our association you may join a chapter of your choice. Chapter information and locations are shown on the Chapter Page. FAMP provides benefits and discounts as part of your membership package. Refer to the Membership Page for more details. 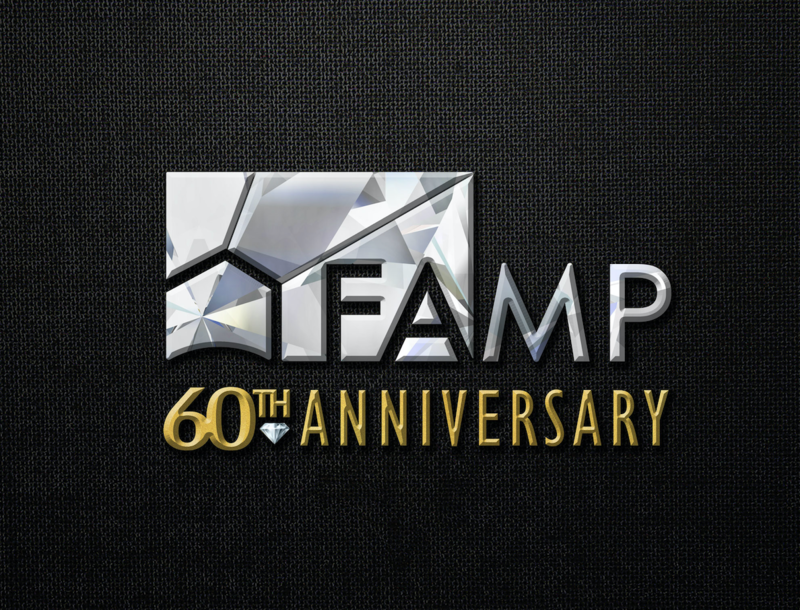 FAMP hosts one of the nation’s largest state mortgage convention and trade shows. The annual convention information is located under the convention icon. Exhibitor information is located under the tradeshow icon. Each chapter also hosts local trades hows. Schedules are posted annually. Chapter tradeshows commence in January of each year. 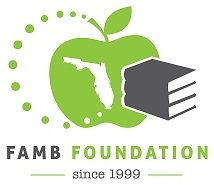 The FAMP Foundation provides consumer and continuing education programs. Each chapter sponsors continuing education throughout the year. FAMP also offers a series of webinars based on a variety of member driven topics.